Here at Lime, we are thrilled to announce our new client, Jobson James Insurance Brokers! 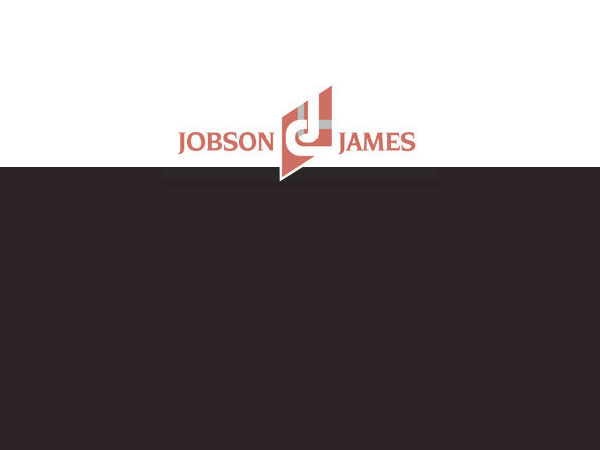 Jobson James are a medium sized insurance firm based in the centre of Birmingham; they are health and wellbeing advocates with a focus on general insurance also. The biggest insurance brokers in the West Midlands with a national reach, Jobson James continue to expand with a new office in Dudley and a growing digital presence. They pride themselves on their personal, hands on approach and the high levels of service they deliver. Lime were delighted to begin working alongside Jobson James in early September as an extension of their in-house team, providing marketing strategy and delivery during this exciting time in the firm’s growth, and are excited for our future with them!